Technologies today can advance business in unprecedented ways and business must leverage them to stay competitive. To support and embrace digital disruption, the business must develop a separate, integrated Innovation Strategy that supports their Business Strategy. To be effective, architects must understand how to apply traditional approaches to dramatically changing technology landscape. Architecture Strategy is the bridge between Business and Innovation Strategy that provides target state architectures and roadmaps for execution of digital business transformation. 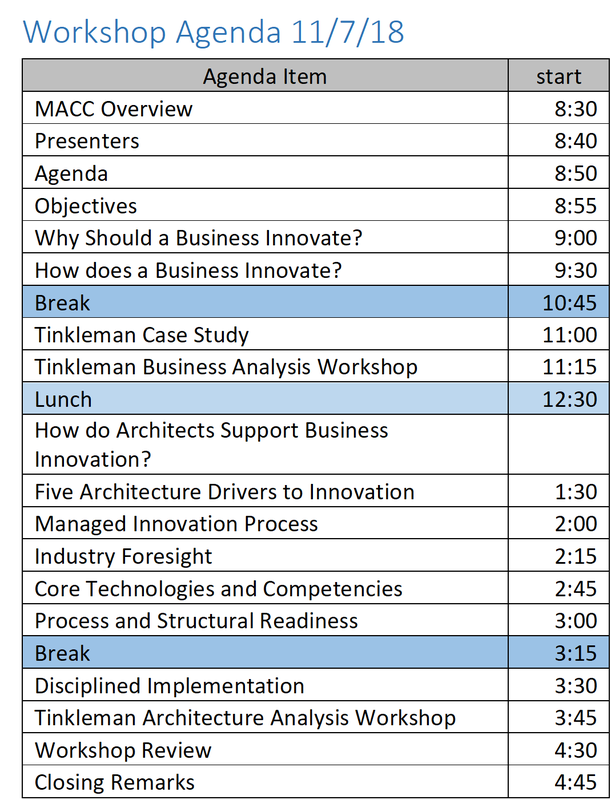 In this workshop, we will work through a case study using a pragmatic approach to support a collaborative architecture process that is informed by target state architectures supporting the new world of architecture and increased expectations of all architects involved in the delivery of innovative solutions to the enterprise. A mix of presentation, group discussions, and exercises will be used to provide an understanding of the role each discipline plays. 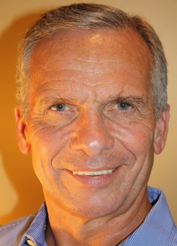 Jerry Campbell works in the National Advisory — Technology Transformation Practice as an executive director based in Washington, DC. He joined EY in April 2018. Jerry has more than 25 years of experience helping organizations use architecture to deliver business value, improve IT efficiency and help manage IT technology life cycles during market disruption. He is a proven senior leader who can credibly work with EY’s global clients in efforts to drive business for Technology Transformation and the IT Advisory practice as a whole. 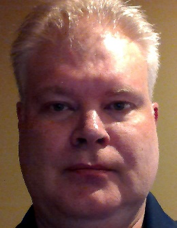 He also has worked in the fields of consumer, pharmaceutical and medical devices, defining reference architectures for core technologies; national health care providers, defining reference architectures to enable patient-centric unified data platforms; and oil and gas, leading modernization transformations through enterprise and solution architecture. Certified as an enterprise architect, Jerry has worked in leading global communities of practice, creating opportunities for sharing architecture success across markets, and delivering to clients. 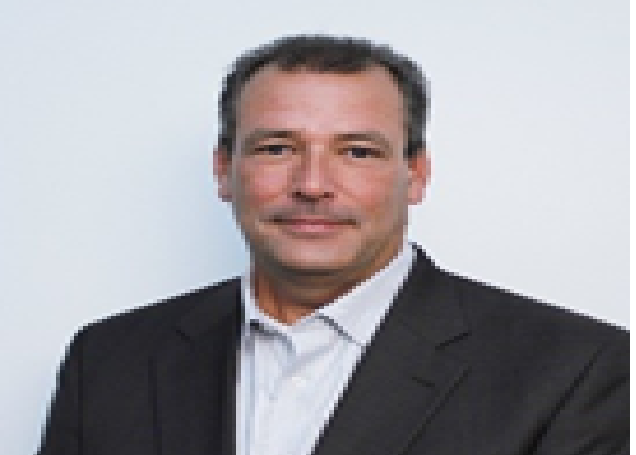 He has worked to help clients develop a strategic EA by promoting discussion and direction, improve operational performance, and better manage IT investments. Judy Pennington has spent the past 30+ years working in and around technology organizations. She has a foundation in technology and over the years has been focused at the intersection of people and technology. Judy has specialized in IT Workforce Transformation, IT Leadership Development, IT Operating Model and Organization Design, IT Learning and Development, Culture, and Change Management. Judy has “been there, done that” experience in designing and developing streamlined IT organizations and operations from working both inside IT organizations (she has been part of three IT executive leadership teams as a direct report to the CIO) and in a consultative role. 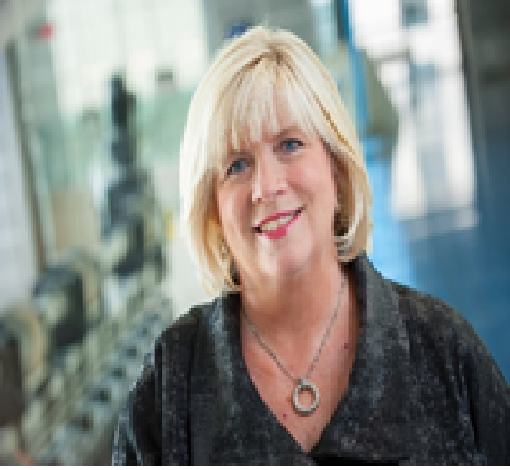 Judy was most recently a Managing Director with Deloitte Consulting and where she was a CIO Fellow and a member of the leadership team and faculty for the CIO Next Generation Academy. She co-authored a number of articles for the Wall Street Journal CIO Report as well as for Deloitte’s 2015 and 2016 Technical Trends report: “IT Worker of the Future” (2015) and “RightSpeeding IT” (2016). She led the IT workforce transformation practice for Deloitte. Judy is a graduate of the University of Wisconsin – Milwaukee with a BA in Social Studies. 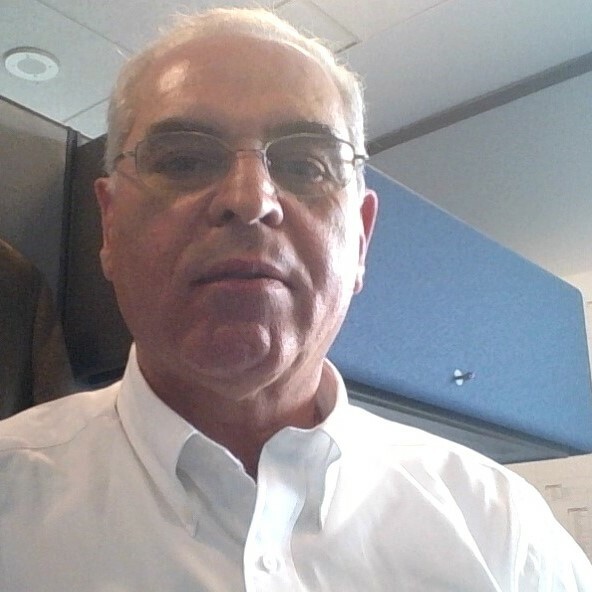 Biography: Youssef is a thought leader with over 25 years in Information Technology with experience in areas such as leadership, management, enterprise architecture, software engineering, databases design, education and training. Youssef in last function was serving as the State of Minnesota chief Enterprise Architect. Some of Youssef’s duties ware overseeing the policy and Architecture standard for the delivery of the State IT services. Youssef is the cofounder of the Midwest Architecture Community Collaboration (MACC) and current board member. Youssef also currently serving on the Minnesota chapter of the AEA and IASA Minnesota chapter. Some of Youssef’s accomplishments are the architecting designing and launching of www.mn.gov website, www.bestbuy.com, www.careerOneStop.org and the e-licensing system for the state of Minnesota. Youssef was the recipient of the Minnesota High Tech Association “Tekne Awards” for the best architecture on the www.carreronestop.org for the 2009.